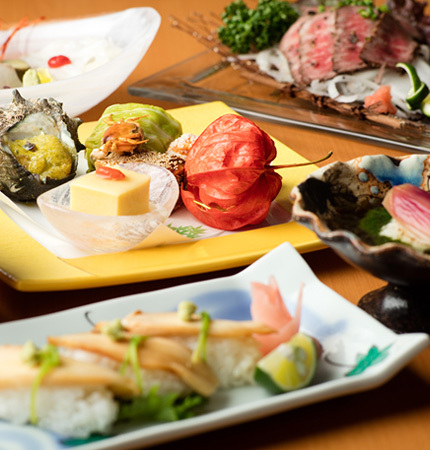 Welcome to Kusatsu-Naraya. 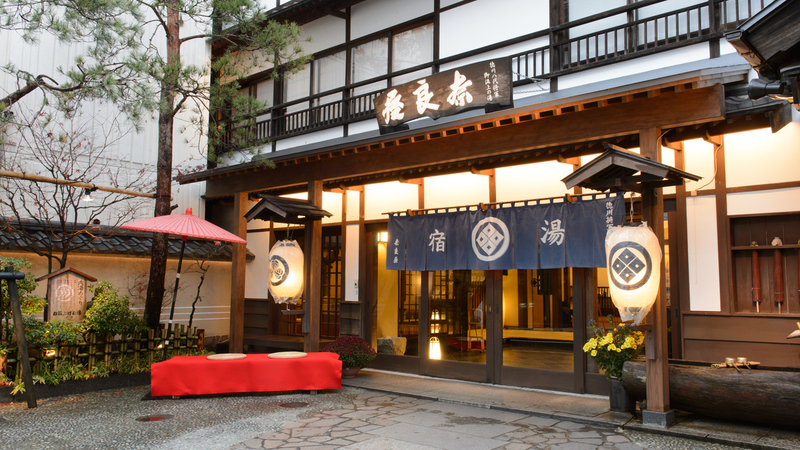 This Traditional Ryokan is located in the heart of Kusatsu Onsen. 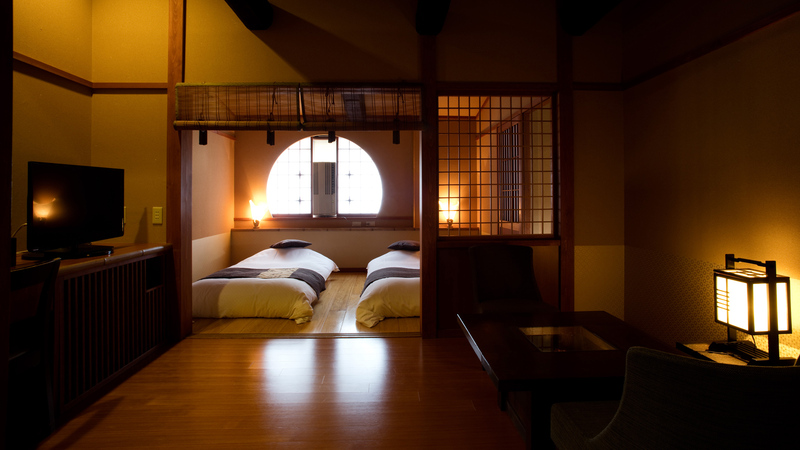 It is next to the Yubatake hot spring, which can be seen from some of the guest rooms. 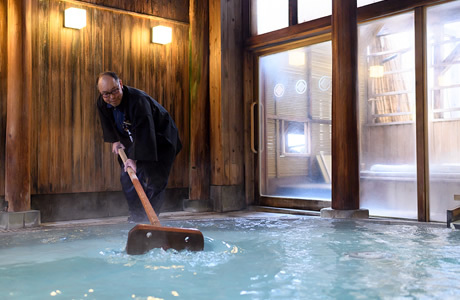 The Kusatsu-Naraya was established in 1877 during the Meiji period, and has three buildings. 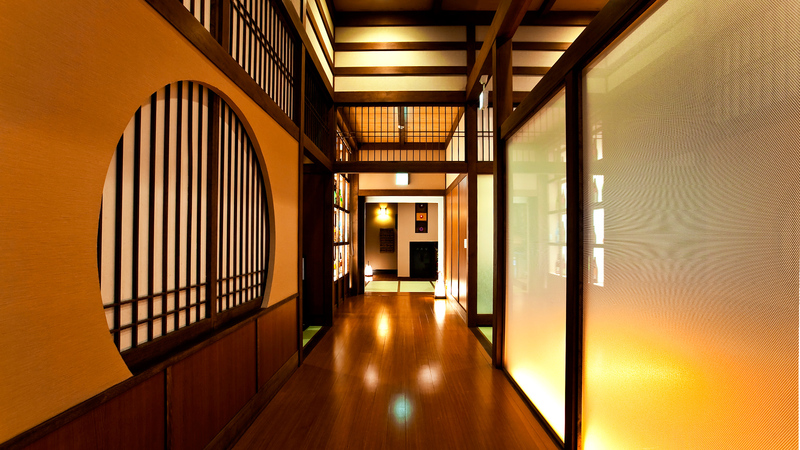 Its 35 guest rooms are Japanese style, and each has a tatami floor and private toilet. 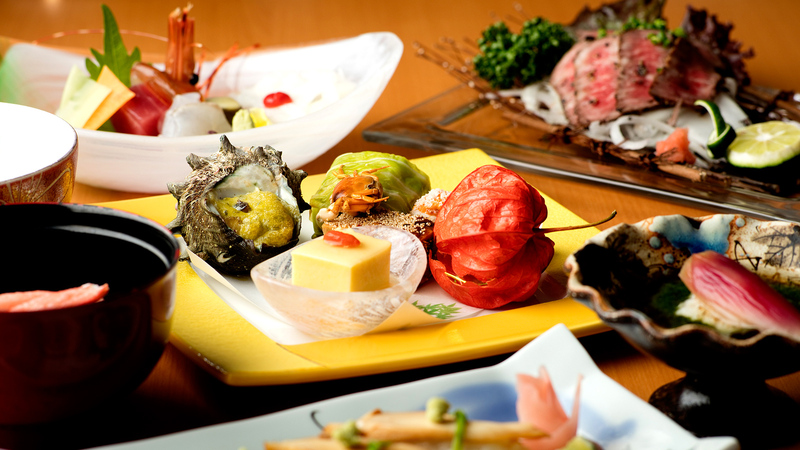 The Kusatsu-Naraya serves kaiseki meals made with fresh local delicacies. 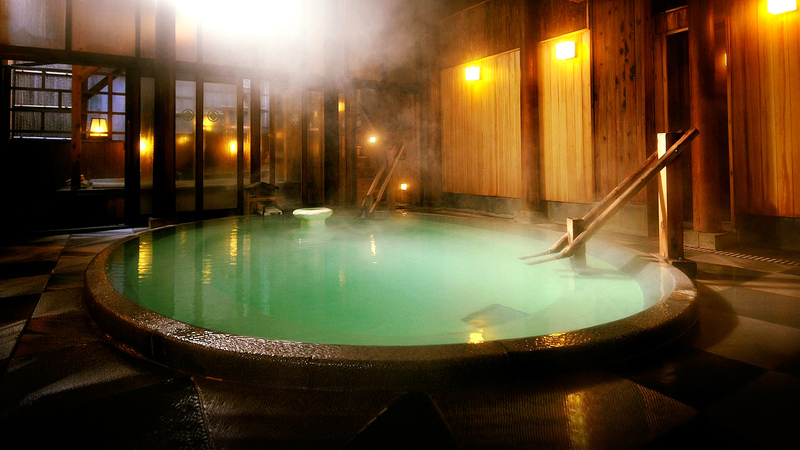 It has indoor and outdoor hot spring baths filled with Shirohata Onsen water. 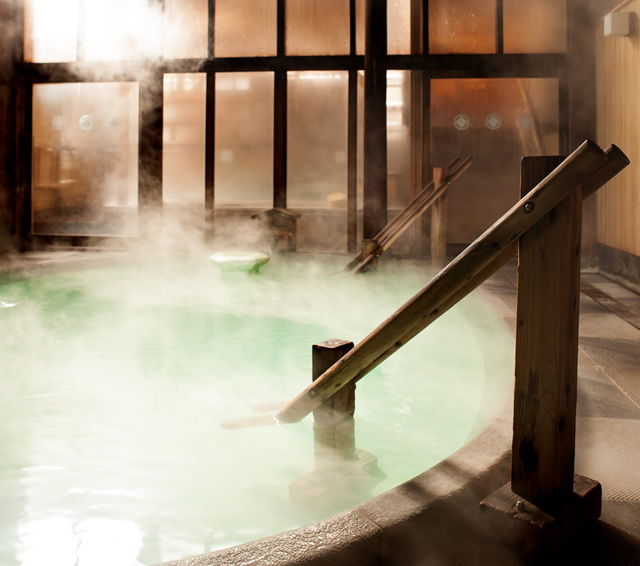 Three family baths can be reserved for private use.